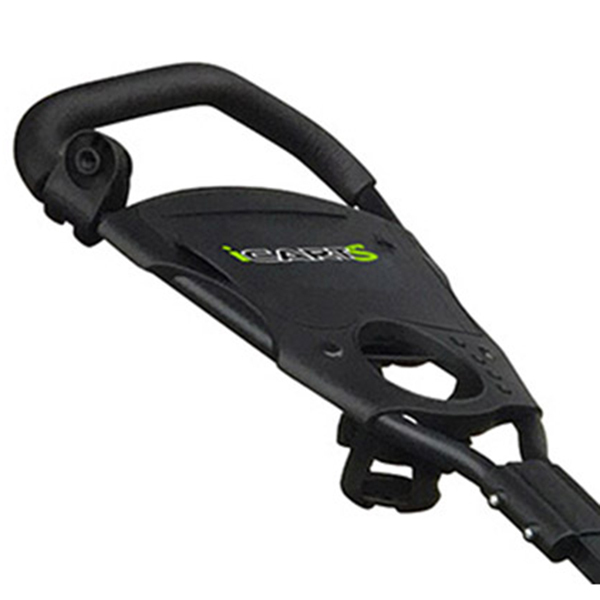 Take the weight of your shoulders and enjoy your round with the fantastic iCart S Trolley. 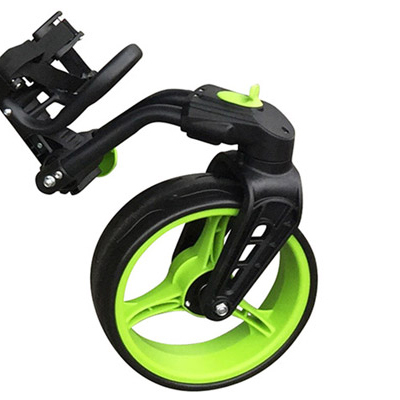 The 3-wheel trolley feaatures a front steering wheel which increases mobility and allows you to turn sharply with ease round the tightest of corners. 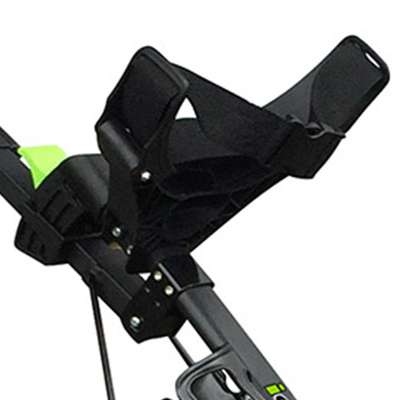 For added ease of use the trolley has the iCart Quick-Lok folding system which allows you to fold up your trolley into the tightest of spaces with a simple folding action. Other features include an adjustable handle height, multi-function scorecard holder and has the attachment for the Masters Golf umbrella holder. 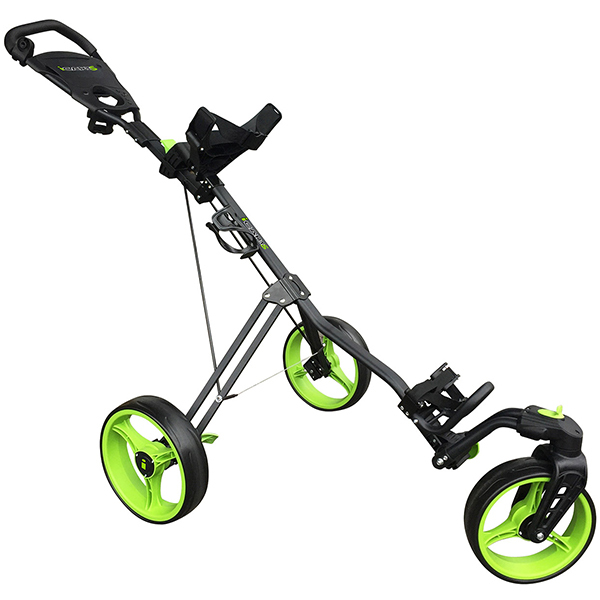 Plus has a drinks holder, footbrake and quick release wheels for tight spaces and to make it easier to clean your cart wheels after your round of golf.